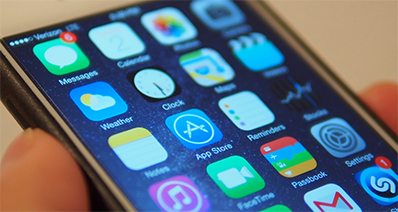 With the advent of modern technologies, strong individual relationships with God can already be attained by way of radio stations. 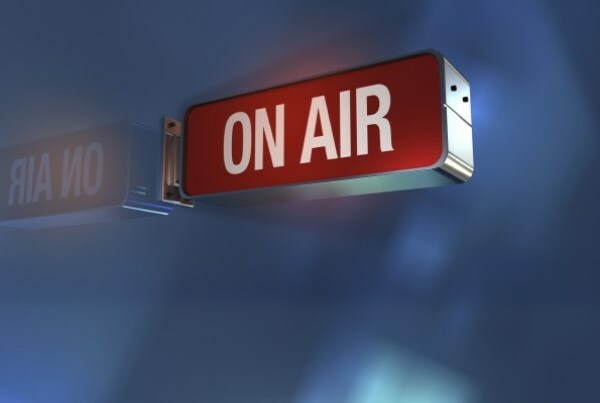 Here are the twenty most tuned in Gospel radio stations in the United States located in different sites. 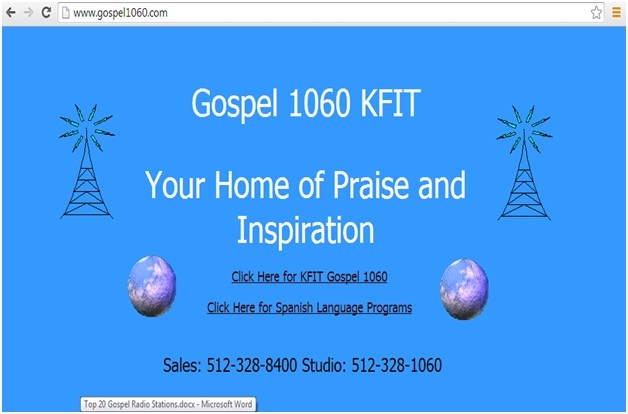 Global Southern Gospel Radio was founded to advance the words of the Lord through music and spoken word. The facility was conceptualized by Randy Renigar and is situated at the Pilot Mountain, North Carolina. Global Southern also serves up to 40 southern counties reaching the youth for Christian renewal and strengthening. 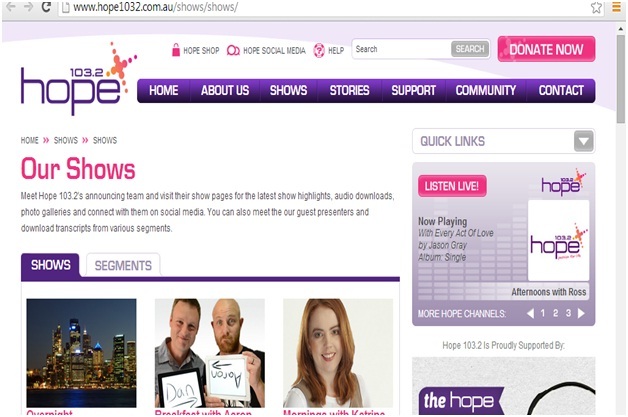 HOPE 103.2, as it name suggests, aims to spread hope through a family-friendly and safe-listening environment. Its mission is to, “Communicate Hope to transform life, faith and culture”. The radio station is situated at Seven Hills, Colorado and is notable for its spirited commentaries and moving music. 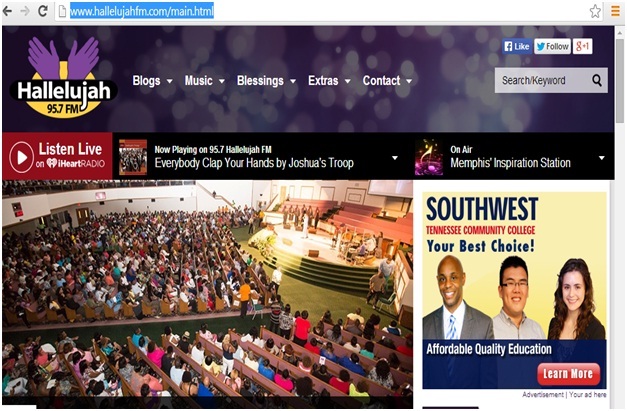 95.7 Hallelujah FM is a Gospel radio station based in Memphis Tennessee. It is known for commentators who are themselves pastors and bishops. The radio station has a segment in which people can ask questions and seek spiritual and moral help through prayers. 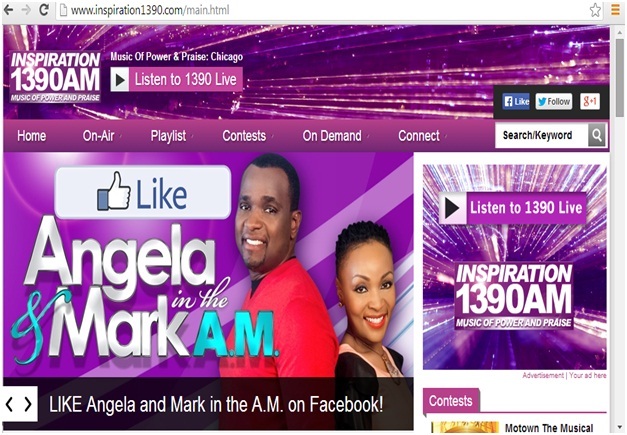 Inspiration 1390 is a Gospel radio station located in Chicago, Illinois. It is known for its narration of stories in which a Bible verse is associated. People having inspirational stories can share experiences and can even provide advices for those who are in despair. 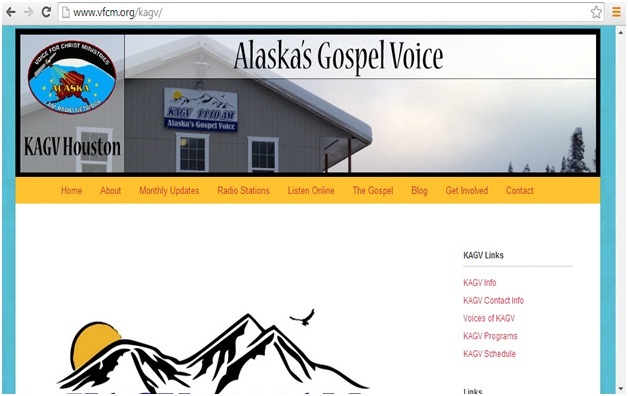 KAGV 1110AM (Alaska’s Gospel Voice) has Big Lake, Alaska as its city of license. It is owned by the Voice for Christ Ministries, Inc. This radio facility was sanctioned by the Federal Communications Commission on January 30, 2002, which is also is first airing date. 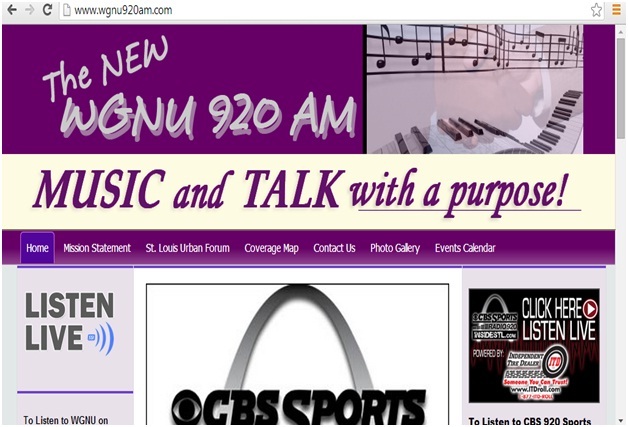 KATZ (AM) has St.Louis, Missouri as its city of license while has Greater St. Louis as its broadcast area. 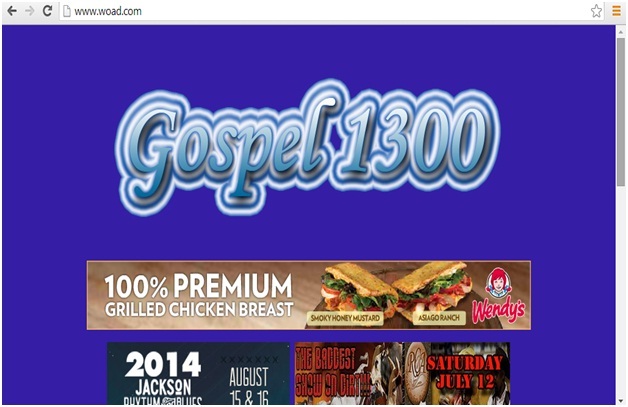 Its branding is Hallelujah 1600 and banners the slogan, “Today’s Gospel music. 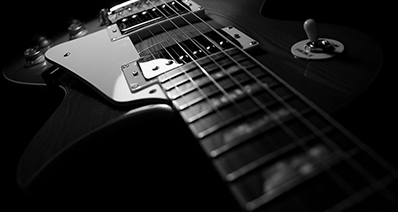 It started broadcasting in 1955 as Rhythm and Blues/ Soul Music station. KBLK - LP 106.3 banners the slogan, “Lifting the people”. 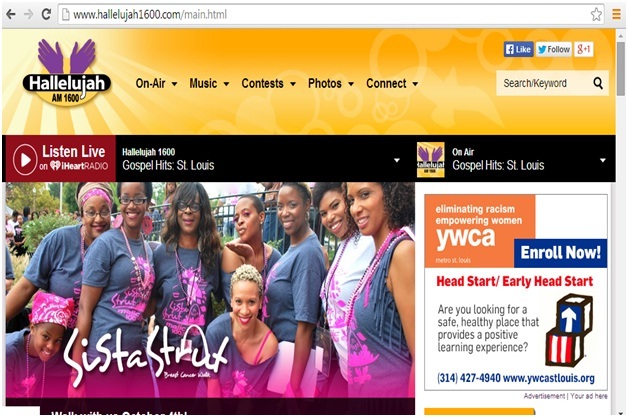 This Gospel radio station is based in Shreveport, Louisiana and is owned by Blacks United for Lasting Leadership. Its webcast scheme is listening live. 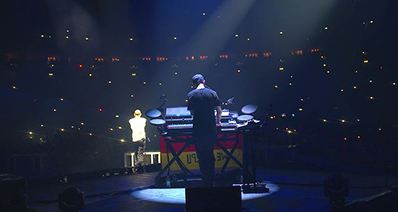 The radio facility is known for peer-to-peer segment for the youth. Based in Nairobi, Kenya, it is a favorite of the listeners because of the news it provides, the conversation it starts with them, covering the latest sports news and bringing entertainment in the discussions as well. KFIT has Lockhart, Texas as its city of license and Austin area as its broadcast area. Its first air date was on November 8, 1983 and has been a constant source of faith-based music in the area. It was formerly called KCLT. KKNO (750 AM) has Gretna, Louisiana as its city of license and serves the New Orleans area. 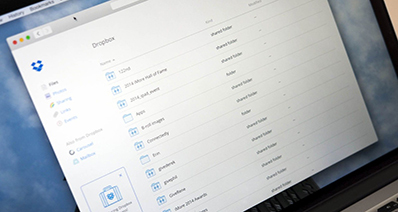 At present, it is owned by the Robert C. Blakes Enterprises, Inc. This radio facility shares the same radio frequency with station WSB in Georgia making it operate only during daytime hours. 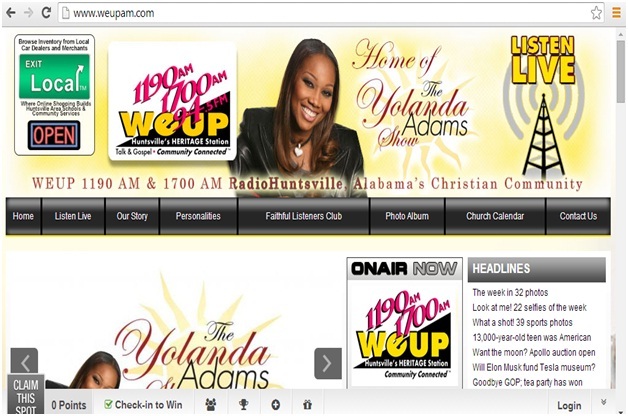 WEUP (1700 AM) serves Huntsville, Alabama and the majority of the Tennessee Valley in North Alabama. Called as the “Huntsville Heritage Station” since it is the first in the region to broadcast in urban format, this radio station played a prominent role in an congressional investigation in 1963 which led to the reforms in Federal Communications Commission law. WGNU has Granite City, Illinois as its city of license and serves St.Louis, Missouri. Its first air date was in 1961 and was founded by Chuck Norman. 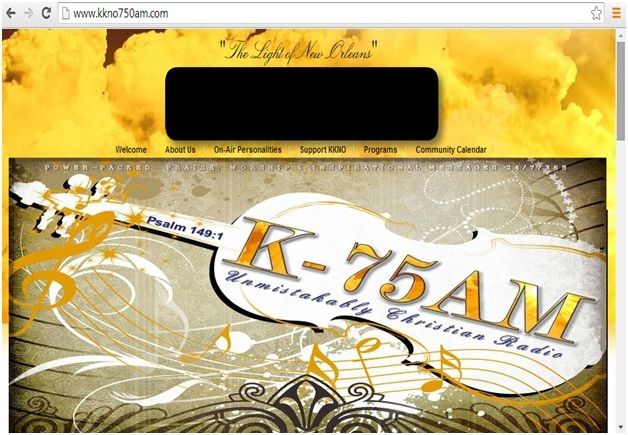 The radio station is known for its Gospel songs and light commentaries. WGOK (World God Only Knows) had its first air date in 1959. The radio station serves Mobile metropolitan area and has Mobile, Alabama as its city of license. 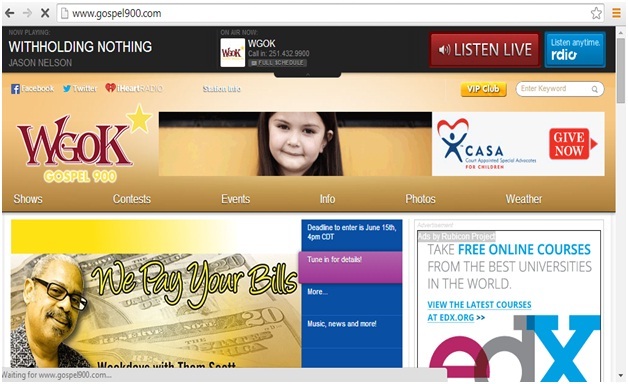 It is owned by the Cumulus Media and is a sister company of WABD, WBLX - FM, WDLT - FM and WXQW. 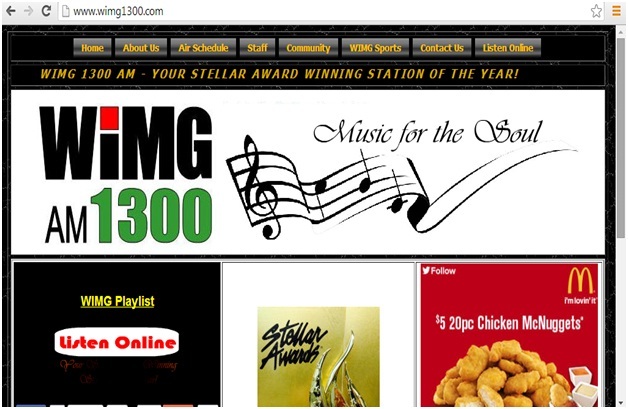 WGRM - FM prides the slogan, “24 Hours of Great Gospel Music”. Its city of license if Greenwood, Mississippi and had its first air date in 1989. 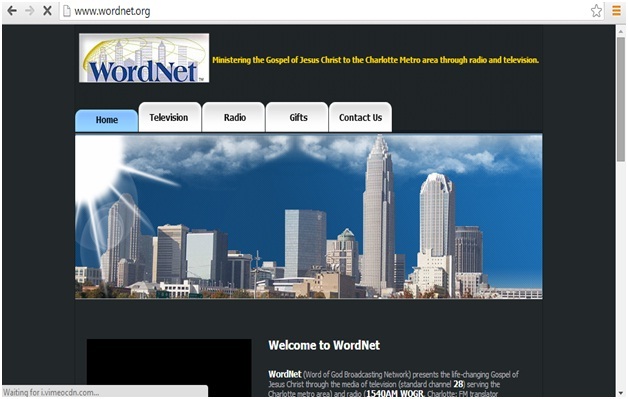 It was established by Clay Ewing but is currently owned by the Christian Broadcasters of Greenwood, Inc.
WIMG serves Trenton, New Jersey and has Ewing as its city of license. Its radio frequency is 1300 Am (kHz) and is owned by the Morris Broadcasting Company of New Jersey, Inc. It is also the oldest radio station in New Jersey. 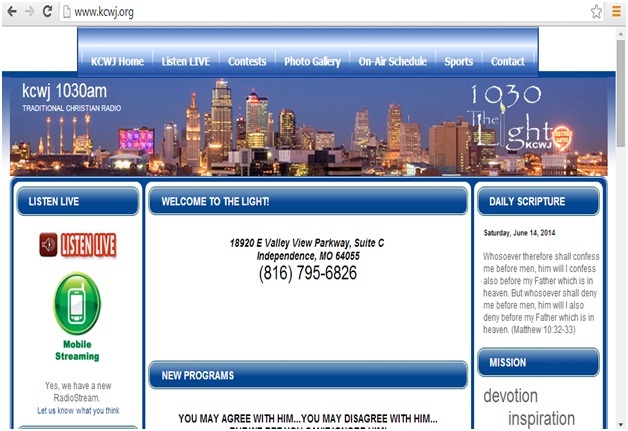 WLLV serves Louisville Kentucky and is also its city of license. It had its first air date in 1941 and is currently owned by the Anchor Radio, LLC. The radio station formerly ran country and western music until it was sold to African - American pastors from Chicago thus, converting it into a traditional black gospel music. WOAD (Working On A Dream) has Jakson, Mississippi as both its city of license and broadcast area. It is owned by YMF Media LLC through licensee YMF Media Mississippi Licensee LLC. 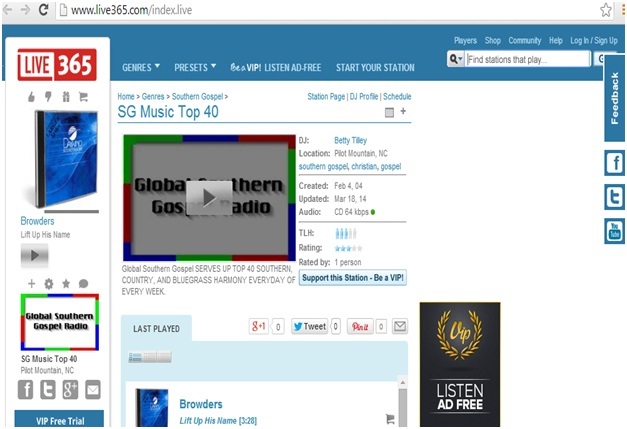 Radio station is providing Caribbean music and news. 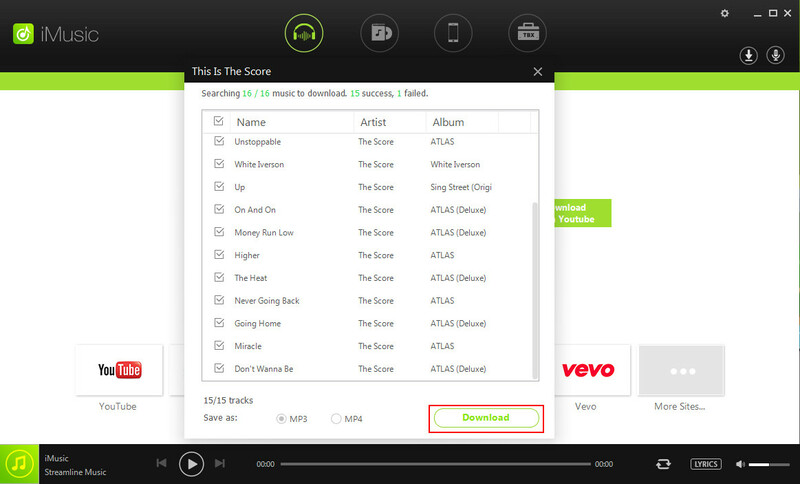 It has earned its fame due to its quality of music and credibility and can be accessed. 19. 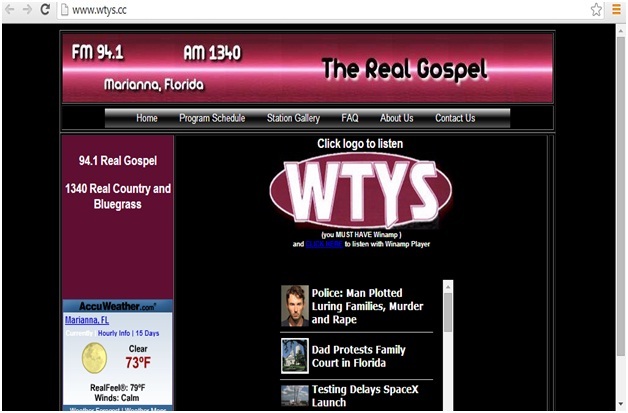 WTYS - FM has Marianna, Florida as its city of license and Dothan, Alabama as its broadcast area. It is currently owned by James L. Adams Jr. the radio underwent three call sign changes since 1991.